There are a lot of challenges coming for the IoT: demand for more bandwidth, higher data rates, and ease of use for end customers who should not worry about the battery life of their devices. Qorvo was at IBC from September 14-18, 2018. 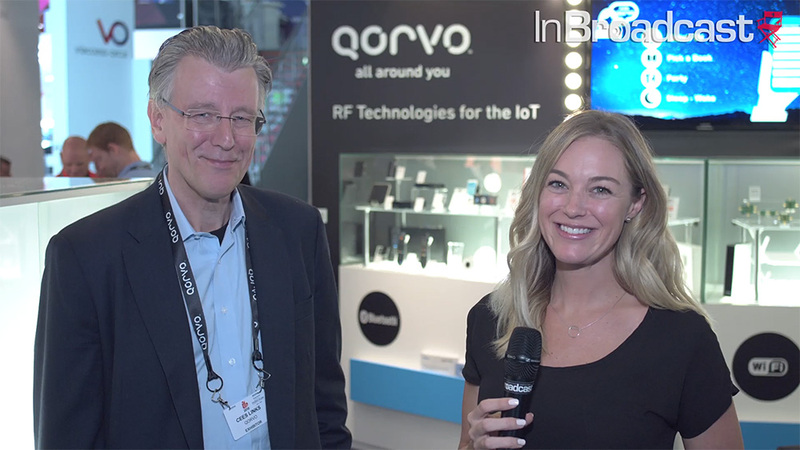 In this video, Cees Links, General Manager of Qorvo's Wireless Connectivity Business Unit, explains how Qorvo solves these challenges with next generation Wi-Fi .11ax and Zigbee 3.0, all connected to the Internet. He also discusses the new applications trends for the Smart Home and the Internet of Things.